There is a kind of depression that we in psychology are missing. It’s not easy to detect, because people who have it, hide it. They know what they are doing, in a way. But it’s been their go-to way of coping for so long, it simply seems like who they are. Or who they have become. They may not even realize it’s depression. If they enter therapy, they won’t meet criteria for minor depression, or what is called dysthymia, because they will look far too confident, too well-connected, too into what they are doing. They’ll tell you that their lives are going great, and that they have so much to be grateful for. They won’t qualify as having major depression, because they are far from isolated, they don’t cry or seem to have no energy. They won’t admit any feelings of wanting to hurt themselves. They love a lot of what they’re doing, they have high expectations that they have set and work very hard on reaching them. So how could they be depressed? A little high-strung, or not getting enough rest. Perfectionistic. Maybe worry is something they do a lot. It’s depression all right. It’s simply hidden beneath a lifetime of acting as if everything was and is fine. Because there are secrets. 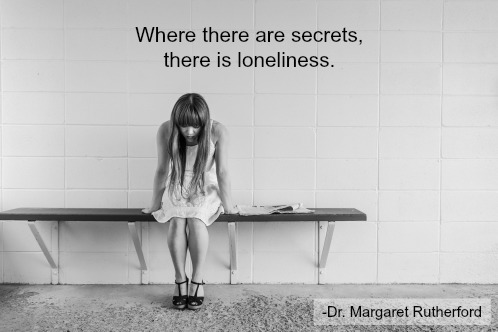 And where there are secrets, there is loneliness. Because there is little self-care or compassion for self. And where there is lack of compassion, there is criticism. Because this way of life, the perfectly hidden life, doesn’t feel like a choice. And where there is lack of choice or freedom, there is enslavement — there are “shoulds”, “musts”, and “have to’s” that govern their lives. What follows is a questionnaire for you to take, to help you identify, or not identify, with this group, or syndrome, of behaviors. If you do, I hope you will read my other posts on the topic, and seek help. 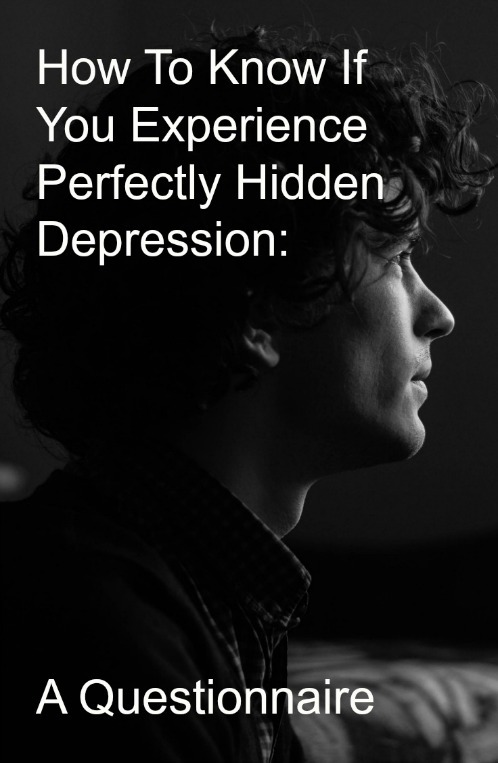 How do you know if you have Perfectly Hidden Depression? Take this short questionnaire to find out. Try to be honest with yourself. Scoring instructions are at the end. You can also click here to download the questionnaire. Count your positive answers to the questions above. If you answered “yes” to five to eight questions, you’re likely to be a very responsible person, though you may need to consider taking more time for yourself. A “yes” response to eight to eleven questions indicates that your life is being governed by highly perfectionistic standards, which may be detrimental to your well-being. Twelve or more positive responses may reflect the presence of PHD, or a depression that you deny (or are unaware of). You do this by intentionally creating a happy, perfect façade. Lots of driven, accomplished people share these traits, or have these dynamics in their history. Often, they lead to success and happiness. When many of them are present, you are likely to experience PHD. 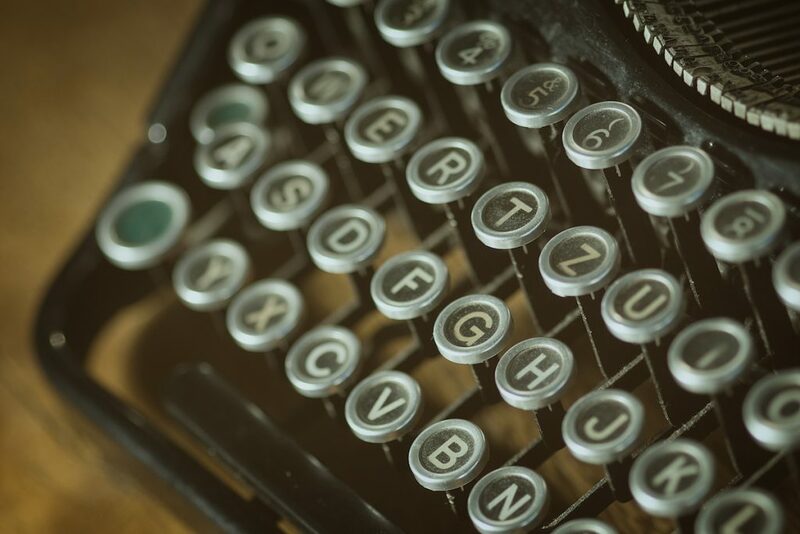 If you’d like to know the first steps in addressing PHD, click here. I am currently interviewing people with PHD for my research, and need especially men to come forward. All my research is absolutely confidential and all information given will only be viewed by me. 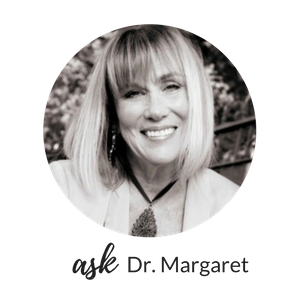 If interested, please email me at askdrmargaret@146.66.99.73. Thank you. SUBSCRIBE in the gray box to the right and receive a free eBook and a weekly post!